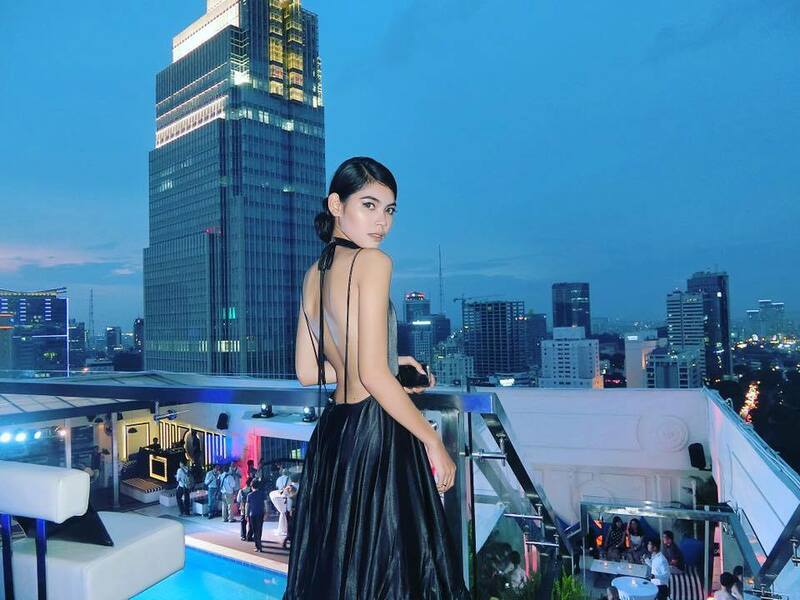 Cambodia is all set make its debut in Miss Universe 2017 contest. Sotheary Bee winner of Miss Cambodia 2016 will be the first Cambodian to take part in Miss Universe contest. she will represent Cambodia in both Miss Universe 2017 and Miss Earth 2017. She is the 1st women from Cambodia compete in Miss Earth after 11 years. Last time that Cambodia competed in Miss Earth was 2006. The information that you wrote about the Miss Cambodia winner is inaccurate. 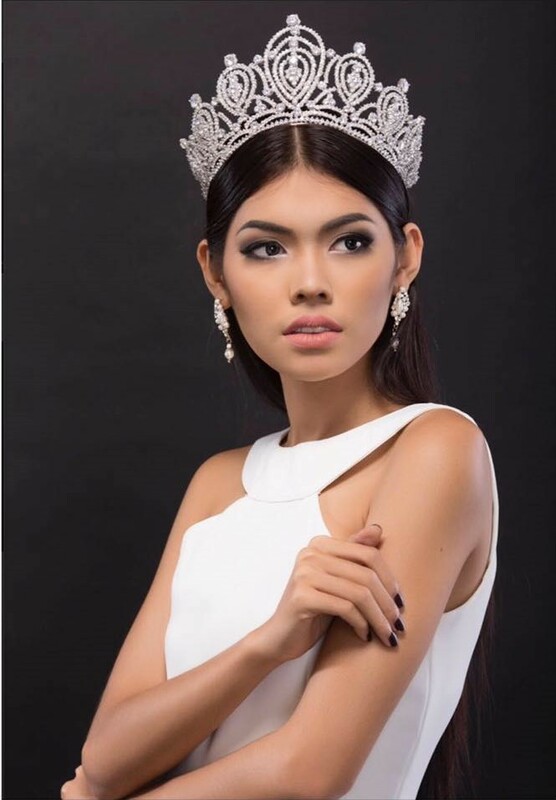 She is NOT representing Miss Cambodia to Miss Earth and Miss Universe. A press conference will be scheduled to announce where the winners will be sent. Please refer to the Facebook page of Miss Cambodia Organisation for updates. Thank you.